Audi a5 8t q5 8r a4 8k braking saddle with 300mm right rear servomotor. This product page has been automatically translated. If you have any questions, do not hesitate to contact us. Right of return for 1 month. 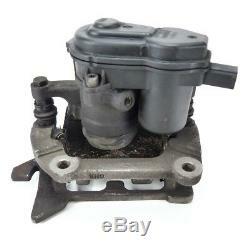 Replacement parts & car repair. 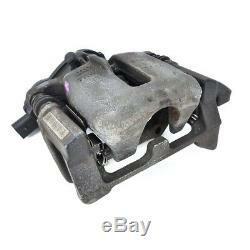 Audi a5 8t, q5 8r a4 8k original brake caliper brake right rear axle. Comment: For 300 mm x 12 mm brakes with servo parking brake motor and seat carrier. Audi a5 coupe / cabrio typ 8t / 8f. E-commerce as I want it. A5 coupe / cabrio typ 8t / 8f. The item "audi a5 8t q5 8r a4 8k braking saddle with servomotor rear right 300mm" is on sale since Friday, October 5, 2018. 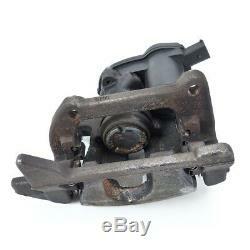 It is in the category "auto, motorcycle parts, accessories \ auto \ parts \ braking \ brake calipers ".